- Rebecca Miller, the wife of Oscar-winner Daniel Day-Lewis, opens up about her husband's characters, as he is known for his extreme method process. 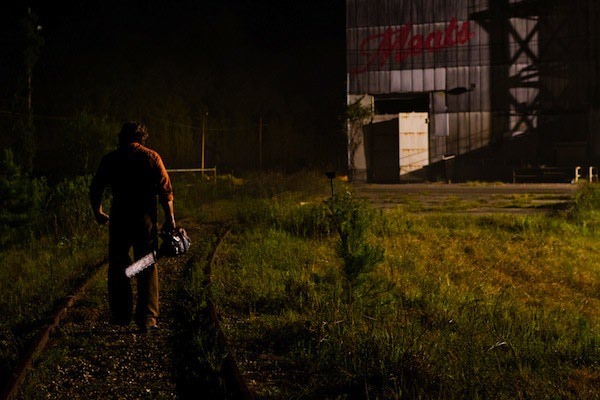 Despite Oscar-worthy films like Les Miserables, The Hobbit: An Unexpected Journey, and Django Unchained still playing in theaters, the $23 million in ticket sales for Texas Chainsaw proves that movie-goers are sometimes just looking for mindless gore fests. Following the 3D sequel to the classic 1974 horror film, Django Unchained maintained its number two spot with $20 million. Last week's number one film, The Hobbit: An Unexpected Journey, fell two spots to $17.5 million while Les Miserables fell one spot from last week to number four with $16.1 million. Billy Crystal's family comedy Parental Guidance also fell one spot to number five with $10.1 million. Lincoln leads the Golden Globe 2013 nominations with seven nods. Steven Spielberg's biopic about former President Abraham Lincoln is up for a host of top prizes including Best Drama, Best Director, Best Actor for Daniel Day-Lewis and Best Screenplay. Quentin Tarantino's western flick Django Unchained and political drama Argo follow close behind with five nominations each. Critically-acclaimed films Zero Dark Thirty, Les Miserables and Silver Linings Playbook each received four nods. With three nominations are Life of Pi, dark cult drama The Master and heart-warming British comedy Salmon Fishing in the Yemen. The great Dames of British film, Judi Dench, Maggie Smith and Helen Mirren, all have acting nods for The Best Exotic Marigold Hotel, Quartet and Hitchcock respectively. Surprises include Nicole Kidman's Best Supporting Actress nomination for The Paperboy and John Hawkes and Helen Hunt being up for Best Actor and Best Supporting Actress for their performances in The Sessions. After having been kicked down to the number two spot behind The Twilight Saga: Breaking Dawn Part 2 for three weeks, the 23rd Bond film, Skyfall, is back on top this week with $11 million. The animated holiday film Rise of the Guardians jumped up one spot to number two, bringing in $10.5 million while the popular teen vampire/werewolf franchise dropped down two spots to number three with $9.2 million. Lincoln and Life of Pi stayed put at numbers four and five with $9.1 million and $8.3 million respectively. Twilight fans have yet to be stopped, as they have successfully won The Twilight Saga: Breaking Dawn Part 2 its third consecutive week at the top of the box office with $17.4 million. 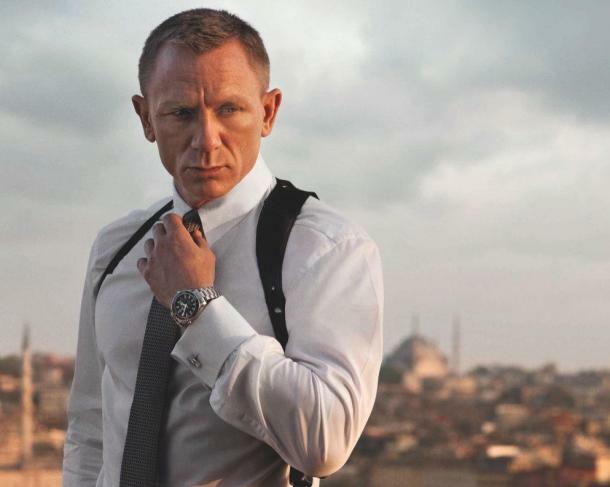 The latest James Bond film, Skyfall, came in a close second with $17 million. Lincoln and Rise of the Guardians also stayed put in their spots at number three and four with $13,509,000 and $13,500,000 respectively. Life of Pi rounds out the top five with $12 million. Vampire lovers are no match for James Bond and Abraham Lincoln. 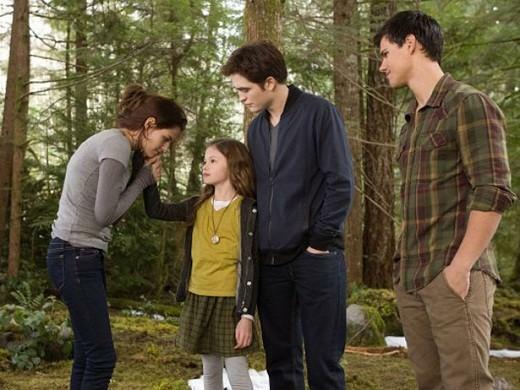 The Twilight Saga: Breaking Dawn Part 2 took number one at the box office for a second consecutive week since its debut, raking in $43 million this Thanksgiving weekend. Skyfall and Lincoln stayed put at number two and three with $36 million and $25 million, respectively. Fourth place went to newcomer The Rise of the Guardians, which pulled in $24 million while Ang Lee's latest film, Life of Pi, came in at number five with $22 million for its debut. The end of the Twilight franchise saga has arrived, and its fans made sure it went out with a considerable box office take. The Twilight Saga: Breaking Dawn, Part 2 took the number one spot with $141.3 million this weekend, pushing last week's top earner, Skyfall, back to number two with $41.5 million. 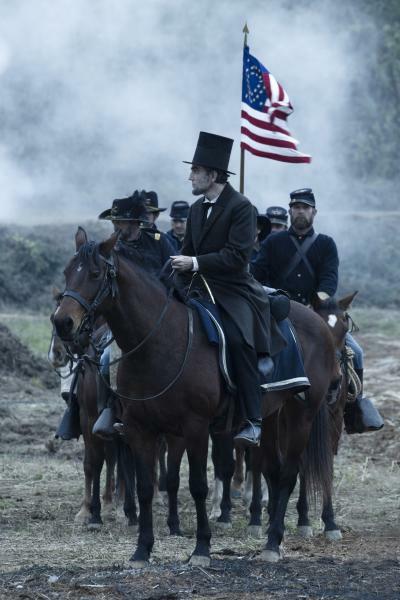 Lincoln was added to around 1,700 theaters, boosting its sales to $21 million and thus securing the number three spot. Disney's Wreck-It Ralph fell two spots to number four with $18.3 million while Flight also dropped two spots to number five with $8.6 million. 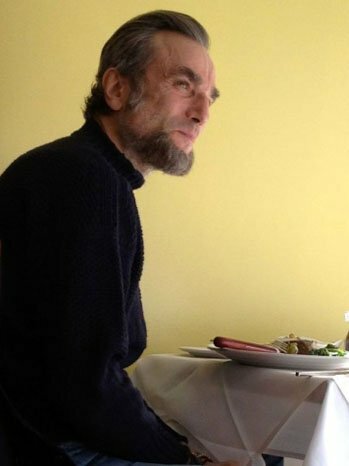 Daniel Day-Lewis has been hailed as the World's Greatest Actor, but that still doesn't necessarily stop some folks from nitpicking his performances - most recently of which is the tone of voice he opted for with his potrayal of Abraham Lincoln. 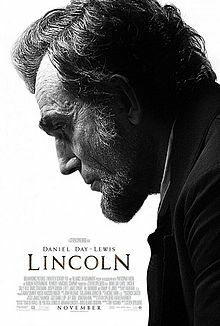 “I still don't like the sound of Daniel Day Lewis's Lincoln voice… It's flat, undistinctive, unimpressive… It's hard to describe what I was looking to hear, but this isn't it. 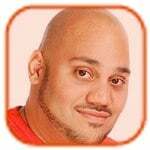 And I dearly love the voices that Lewis has given us over the years. The fault, of course, is [Steven] Spielberg's—he didn't push hard enough, he let well enough alone,” wrote Hollywood Elsewhere blogger Jeffrey Wells.